Prior Knowledge – To learn a topic in mathematics, you need to learn the basics first because math is a cumulative subject. Practice ! Practice ! – Do lot of practice problems, the more you practice the more you master this subject. 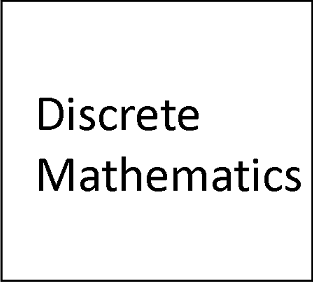 Mathematics for Computer Science is different because it works with discrete data (individually separate and distinct data) and this type of math is called Discrete Mathematics. 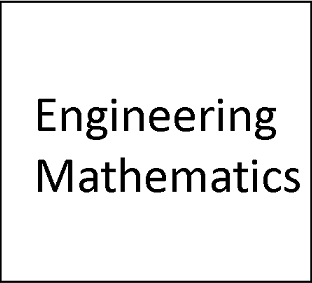 It does not mean that computer science does not use in engineering and other fields, which deals with continuous data and physical quantities. This type of mathematics is called Engineering Mathematics.